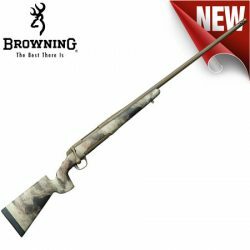 Browning X-Bolt Long Range McMillan 243WIN 4rnd Mag. 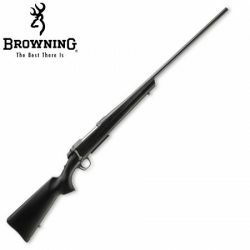 Browning X-Bolt Long Range McMillan 270WSM 4rnd Mag. Browning X-Bolt Long Range McMillan 300WM 3rnd Mag. Browning X-Bolt Long Range McMillan 308WIN 4rnd Mag. Browning X-Bolt Long Range McMillan 6.5CM 4rnd Mag. 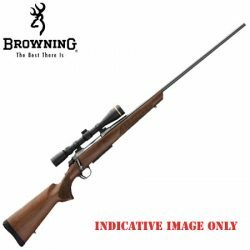 Browning A-Bolt 3 Composite Stalker 243Win 4rnd Mag. Browning A-Bolt 3 Composite Stalker 270WSM 3rnd Mag. Browning A-Bolt 3 Composite Stalker 300WSM 3rnd Mag. Browning A-Bolt 3 Hunter 7MM-08Rem 4rnd Mag. Browning B525 12ga Trap 1 30″ Shotgun. Browning B525 12ga Trap 1 32″ Shotgun. 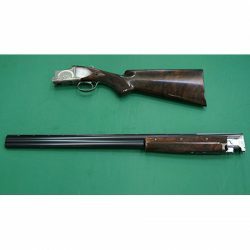 Browning B525 Sporter Aust 12M 30″ Inv+ Shotgun. Browning B725 Pro Trap 12G 32″ Shotgun. 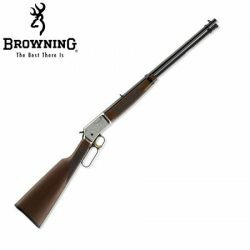 Browning BL22 Grade 1 22LR 15rnd Mag. Browning BL22 Grade I Satin Nickel 22LR 15rnd Mag. 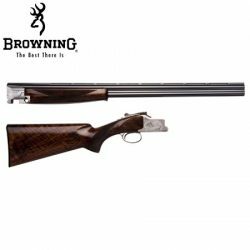 Browning BL22 Grade II 22LR 15rnd Mag. Browning BL22 Grade II Octagon 22LR 15rnd Mag. 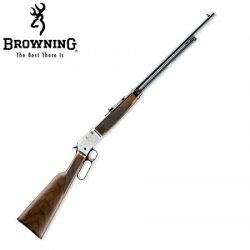 Browning BL22 Grade II Satin Nickel 22LR 15rnd Mag. 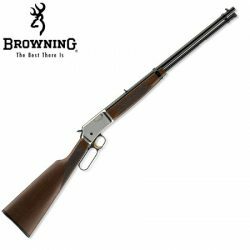 Browning BL22 Stainless 22LR 15rnd Mag. 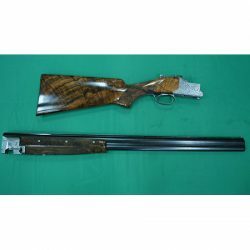 Browning BLR Lightweight MC 243Win 4rnd Mag.